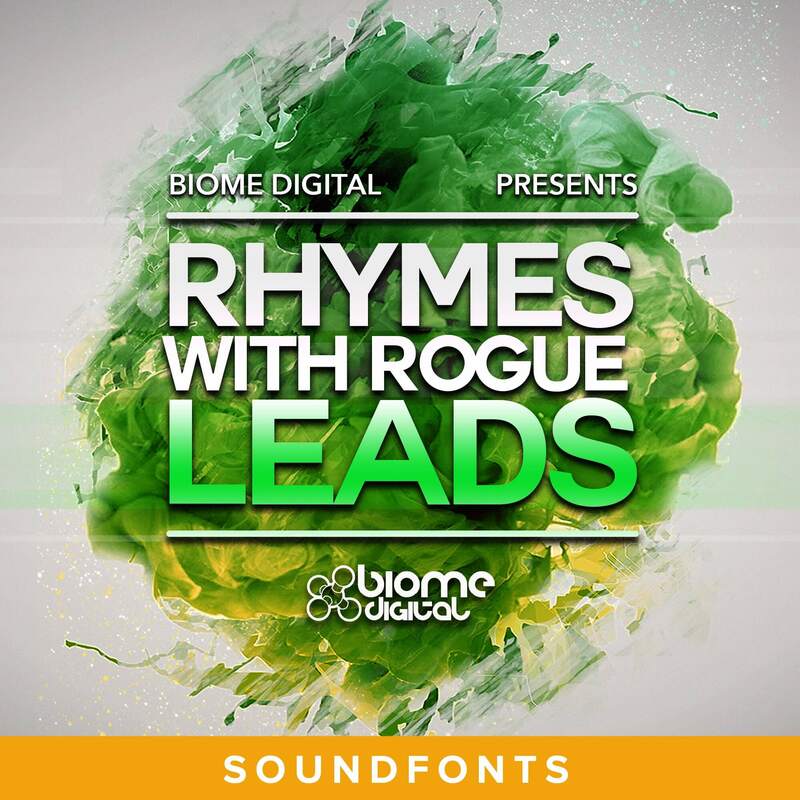 This demo pack includes a selection of free Zampler / Soundfonts from Rhymes With Rogue – Leads (Soundfonts/Zampler) by Biome Digital. Try it out and experience the quality of this new series yourself! • 1 Preset bank with 40 highly playable, editable and expressive patches for Zampler. • Both SFZ & SF2 formats included. • Zampler patches include complex modulation routing for expressive playing and full use of the Effects section. Mod Wheel, Velocity and Aftertouch modulations assigned. • 8 Raw oscillator Zampler Patches. • 1 SFX Zampler bank. • 8 SFX Zampler patches. • 1 SFX multi Zampler patch. Please Note: Beat Magazines ‘Zampler’ (free) is required for Zampler patches (not included). Included File Types: .fxb, .sfz, .sf2, .rx2, .wav, .aiff.